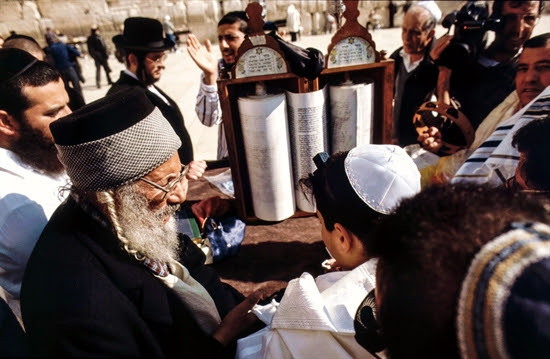 Two Israeli Orthodox Rabbis admitted that Yeshua (Jesus) could be the Messiah! THANK YOU CHUCKOLB for sharing this with me. This is great news! Pondering God’s creation and beauty of Israel’s Upper Galilee. Our ministry workers have been diligently sowing seeds in the Harvest fields of Israel and Jewish communities throughout the world as we share the Messianic Prophecies with Jewish people AND Rabbis. “These prophecies about Messiah are amazing! I come from a very religious Jewish family and have lived all my life in the small village (moshav). Our ministry staff also educates Rabbis about the Messianic prophecies because they are taught very little about them. 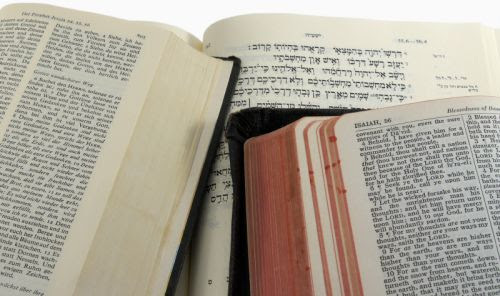 We spoke to two Rabbis, who said that they were familiar with only three of the Messianic prophecies, not the 30 main ones in the Tanakh (Old Testament). We were very surprised when this Rabbi said that Yeshua could be Messiah ben Yosef in the prophecy of Zechariah 12. It is so important for us to educate both the Rabbis and the Jewish People about Yeshua (Jesus) in our Holy Scriptures. Please sow a seed today to reap a harvest for Eternity! We know your gifts will produce a harvest as we enter 2019. Many Jewish and n0n-Jewish people will come to know Yeshua (Jesus) in these end times and you will be blessed.